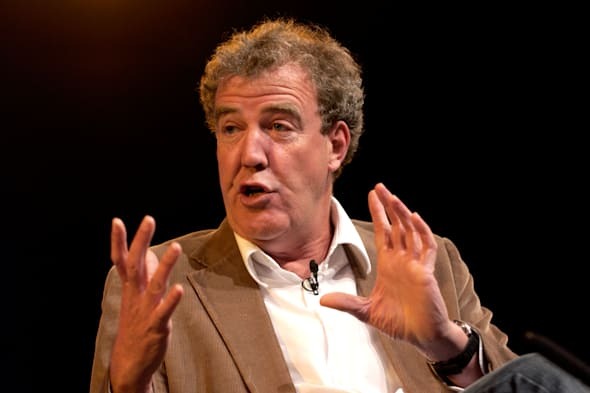 Even though the Top Gear cast and crew were savagely ambushed and chased out of Ushuaia, Argentina, in a hail of projectiles over a number plate gaffe, locals are still baying for metaphorical blood - and the latest twist has the trio under threat of some time behind bars. It's difficult to have missed the background, but the initial problems revolve round Clarkson's Porsche 928 wearing a registration plate supposedly bearing reference to the 1982 Falklands War - H982FKL. The "malicious mockery" - dismissed by Top Gear script editor Richard Porter as a fluke they were unaware of having bought the car unseen and supported by older photos of the car wearing the plate before TG got its hands on it - is supposedly supported by extremely spurious conjecture that the numbers on the other two cars' plates (269 and 646) are close to the number of casualties on both sides (255 and 649) in the conflict. However the latest call for criminal proceedings hinges on a different plate - H1VAE - found in the boot of the abandoned Porsche. This plate was supposedly to be fixed to the car to replace the offensive mark and avoid conflict, but this would qualify as falsifying a car's identity in Argentinean law and so the kerfuffle starts all over again.